Have you ever noticed that around prairie dog habitats no large weeds grow? Yet just beyond them the weeds grow wildly. 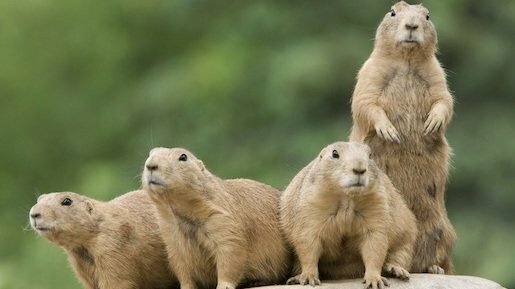 Prairie dogs perform a great public service by keeping the weeds “mowed”! What does it cost towns and property owners to have companies come in to mow the weeds? Prairie dogs do the job for free. They should be protecting these great little gardners, seeing to their health, encouraging them to expand their territory, not trying to kill them.